If you like playing boardgames, and enjoy the time frame of BoA, check out GMT Game's Wilderness War. 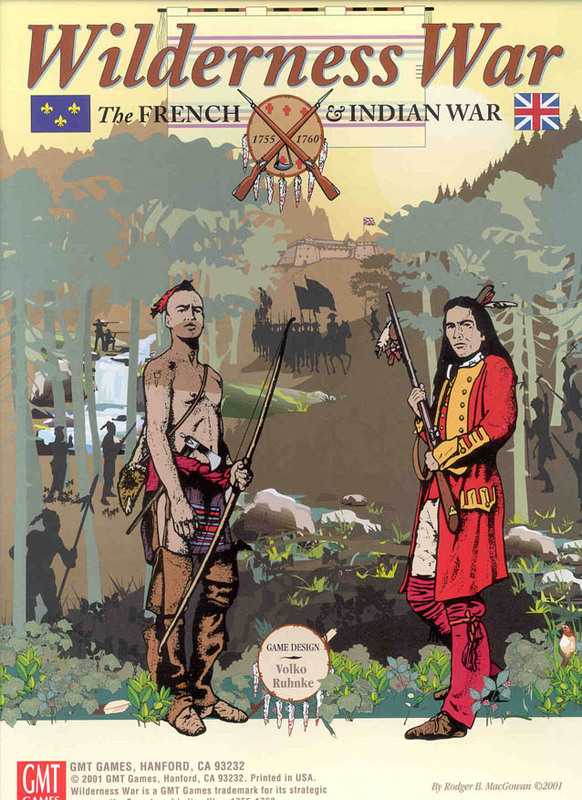 It covers the French and Indian war on aproximately the same scale as BoA and it really is a ton of fun. One of the more interesting features of the game is its card-driven mechanics. Each player gets a hand of cards each turn, which are then played either to activate troops, build fortifications, or as specific events described on the card. I got the box home, but never had the chance to play it live. I also did a few AARs of this game (in French) with Surcouf (posted on the French OT of the Paradox forum). I just got this one during GMT's fall sale. If anyone wants to play a game through Vassal (or Mr Madison's War) let me know.